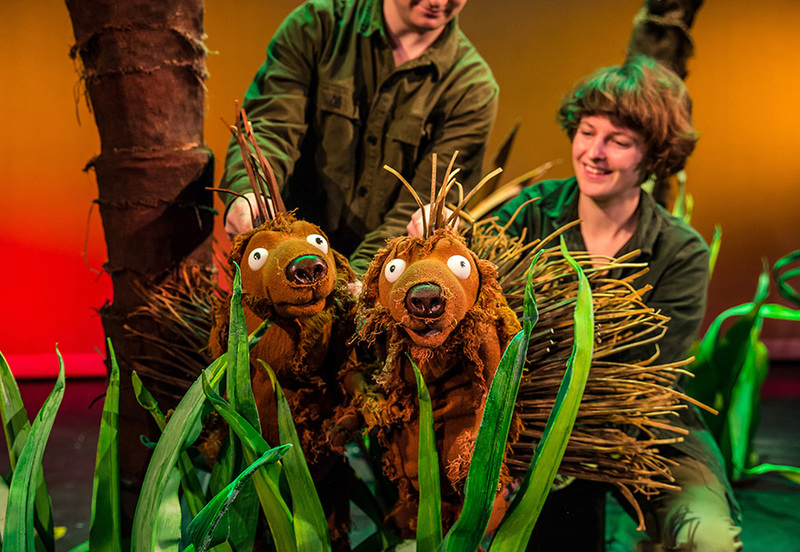 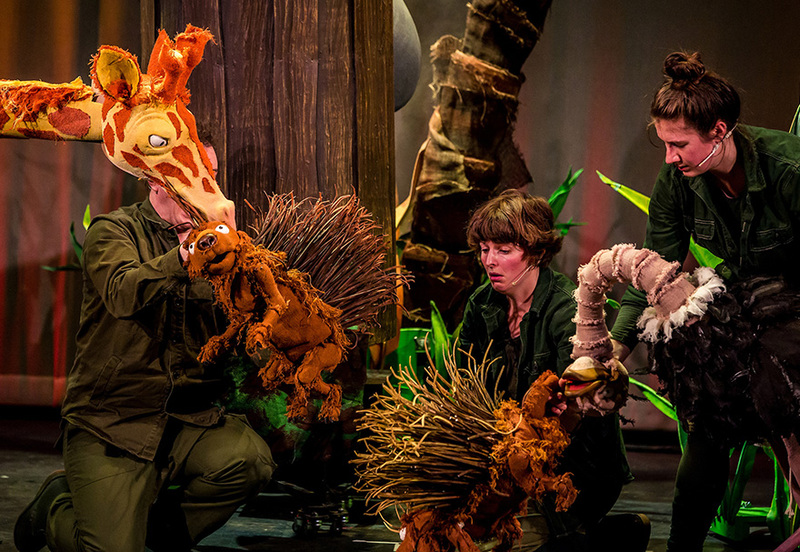 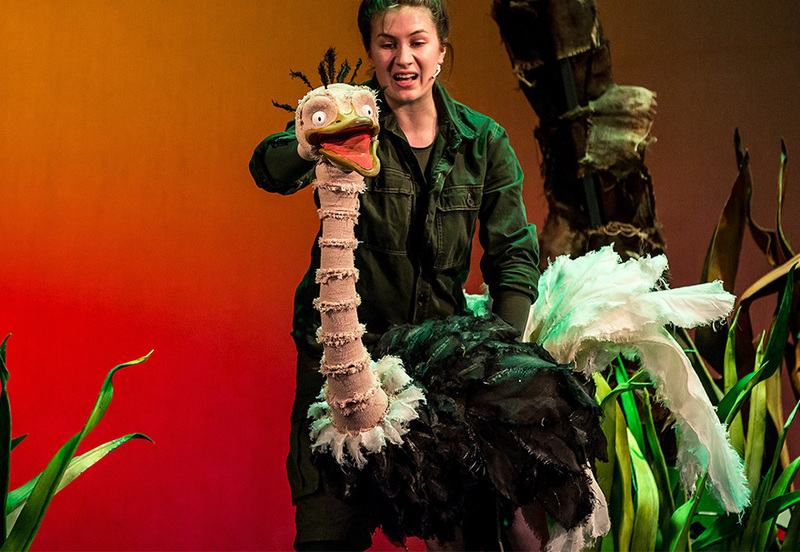 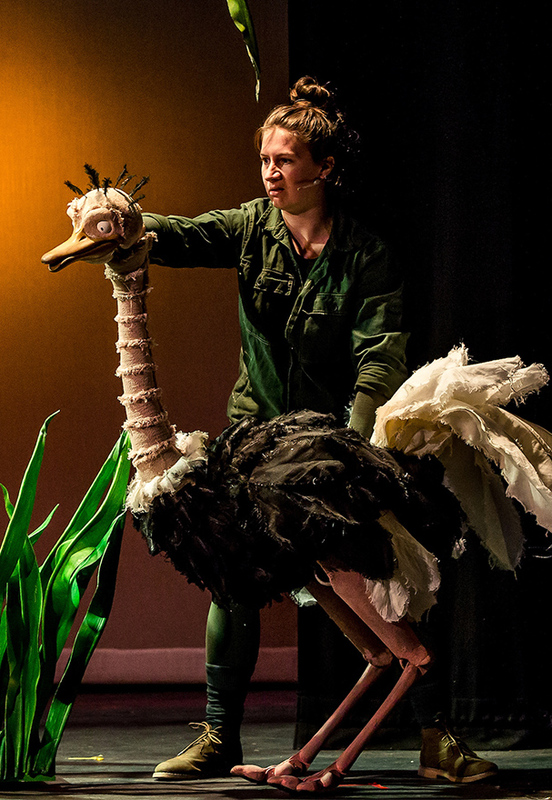 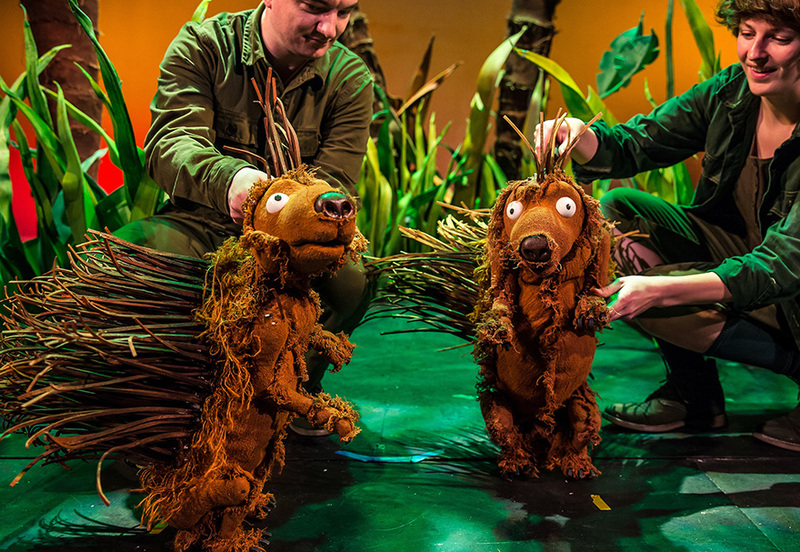 Collaborating with Finn Caldwell and Les Petits Theatre Company (Les Enfants Terribles) to devise and create this adaptation of David Walliams’ popular children’s book, Nick brought in a great team of makers to build these colourful animal puppets. 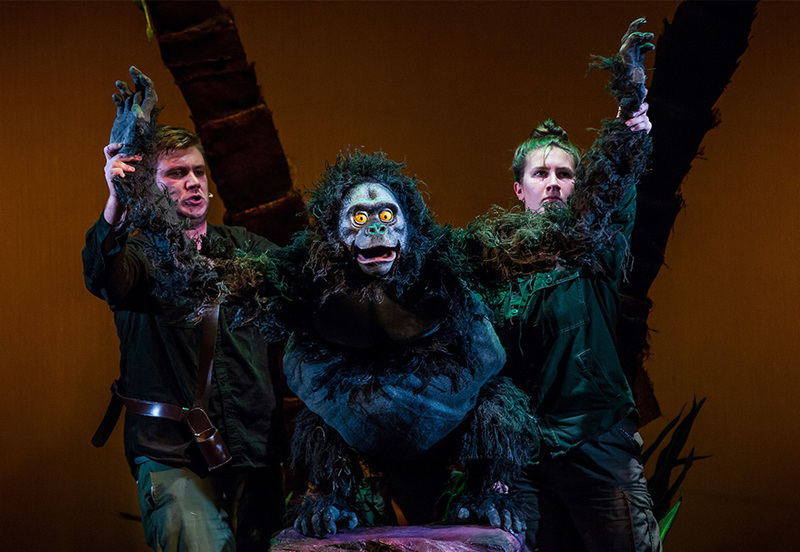 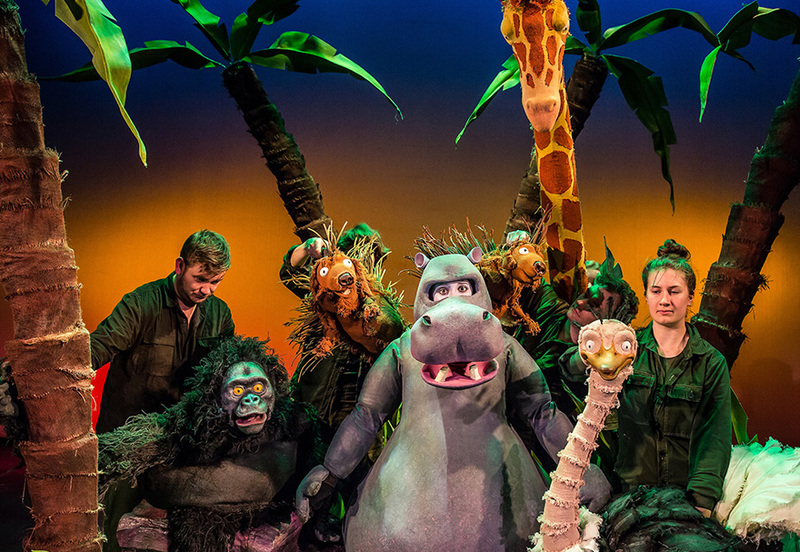 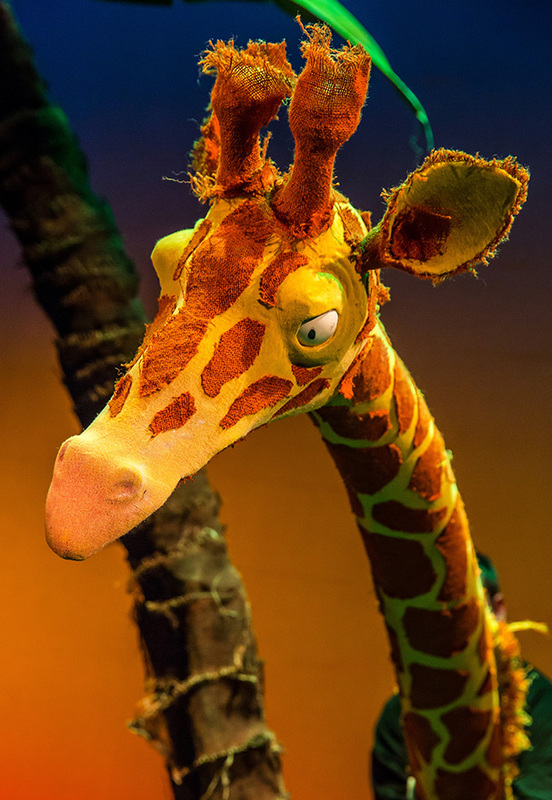 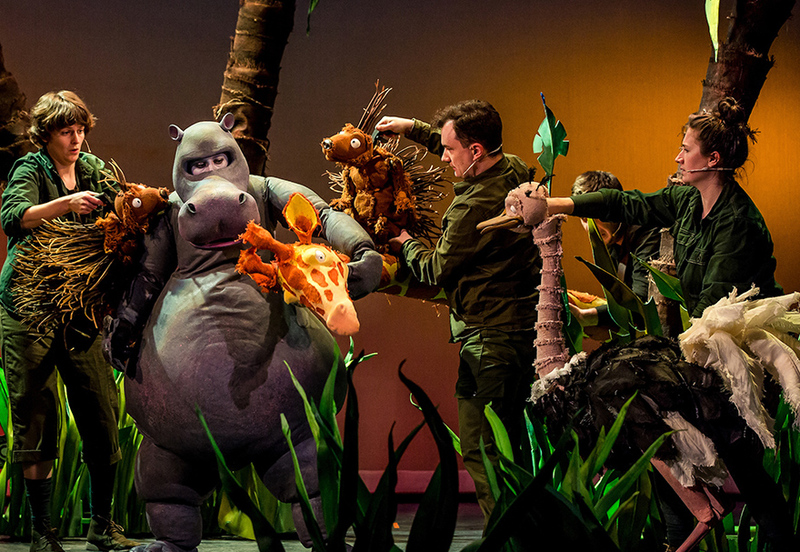 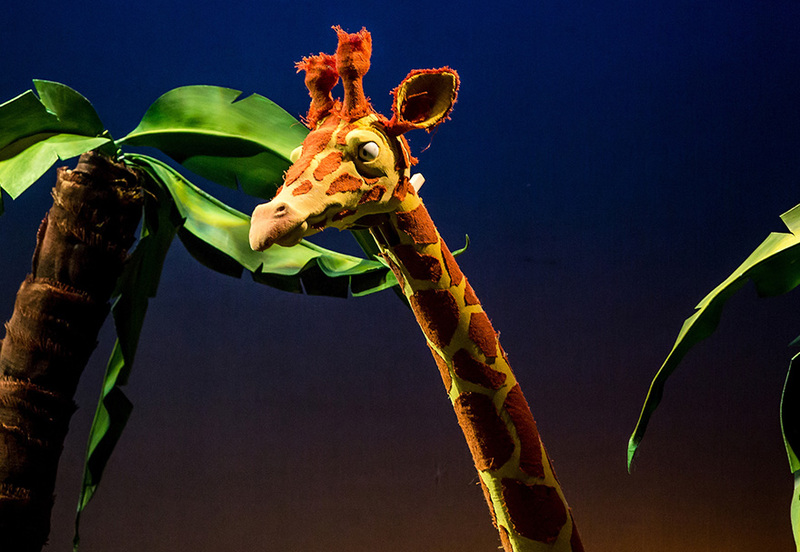 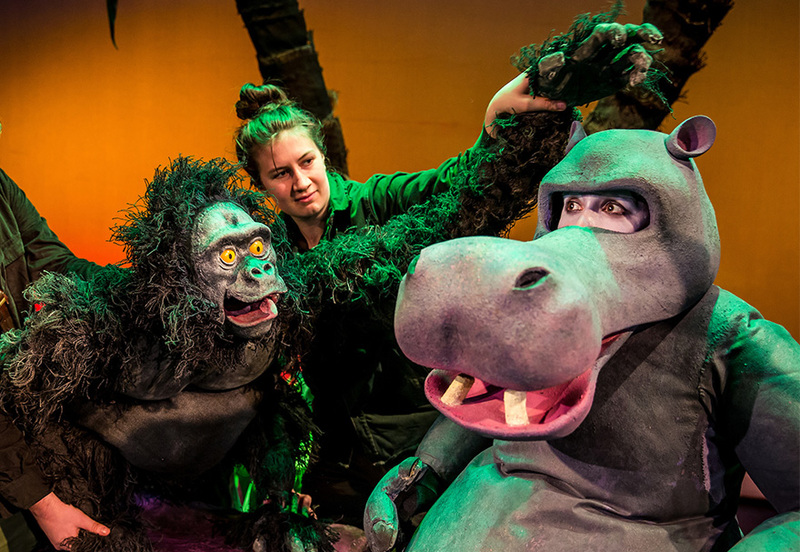 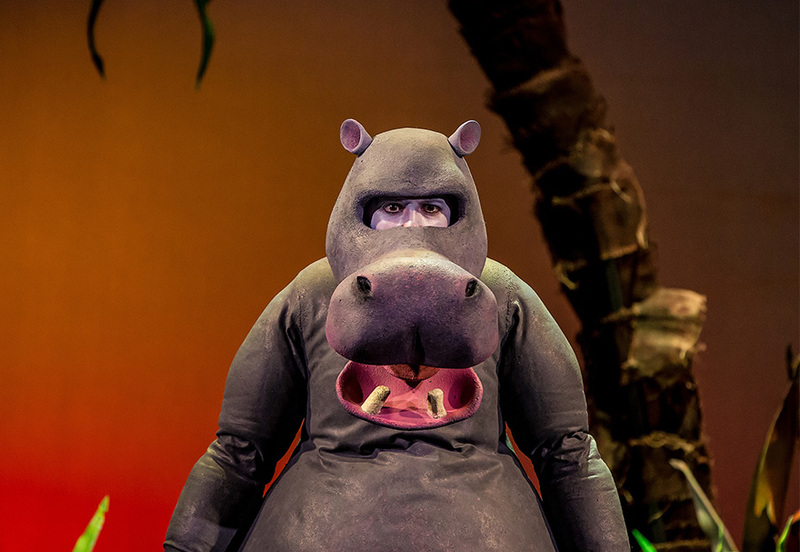 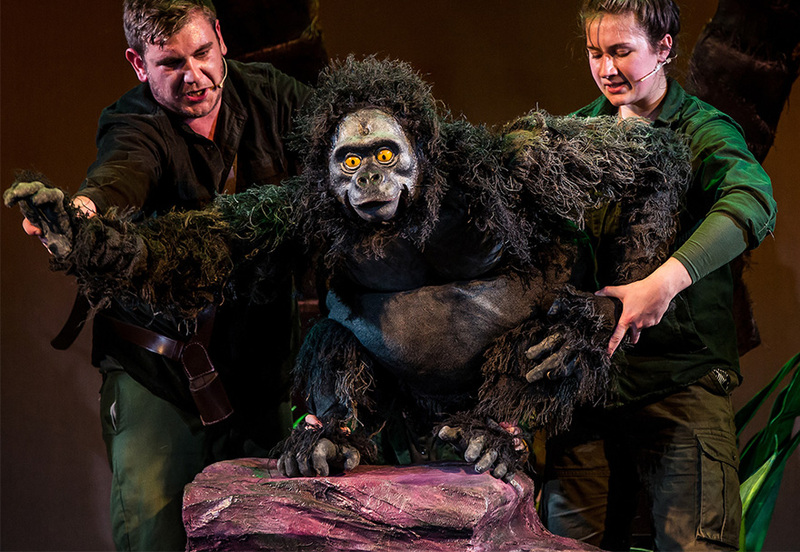 They include a wonderful one person giraffe puppet, a hippo character costume with an articulated mouth and a three person operated bunraku style scene stealing Gorilla! 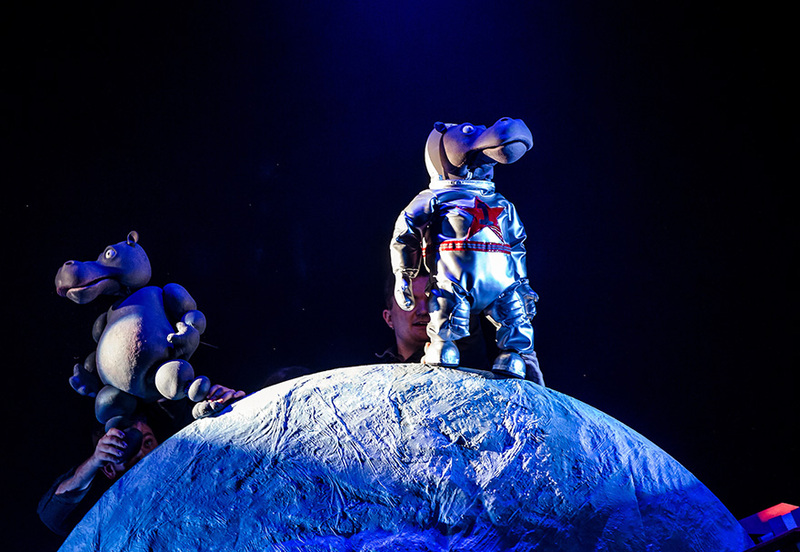 The show is touring the UK throughout the year.